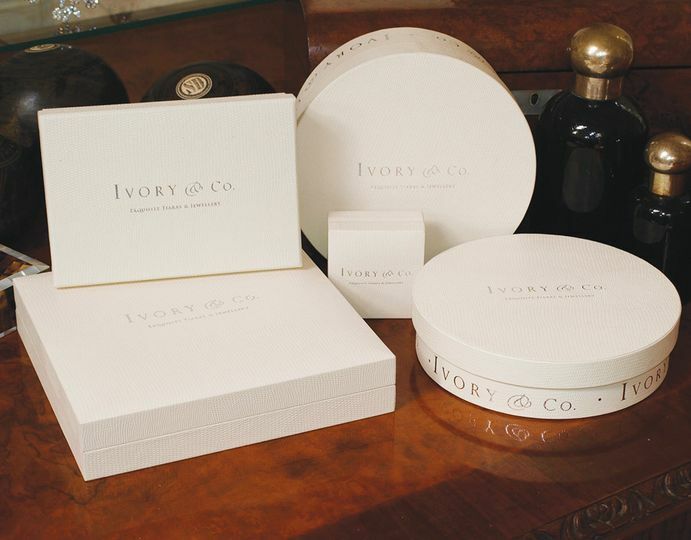 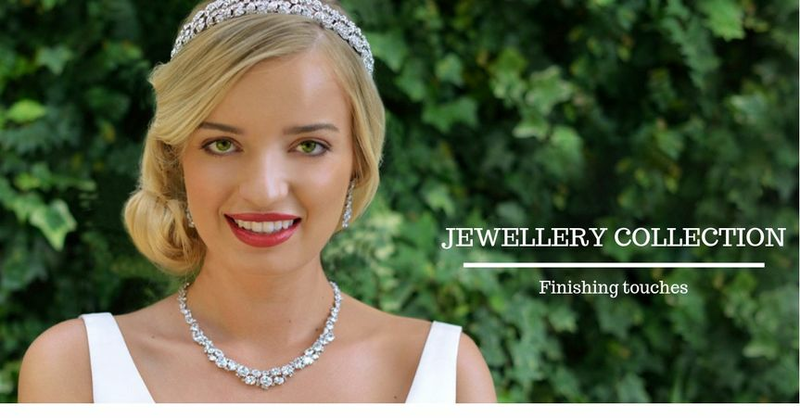 Simply Exquisite UK ARE YOU A SUPPLIER? 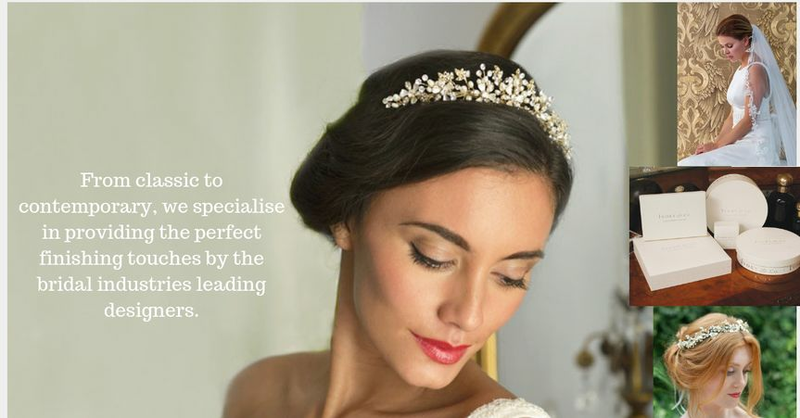 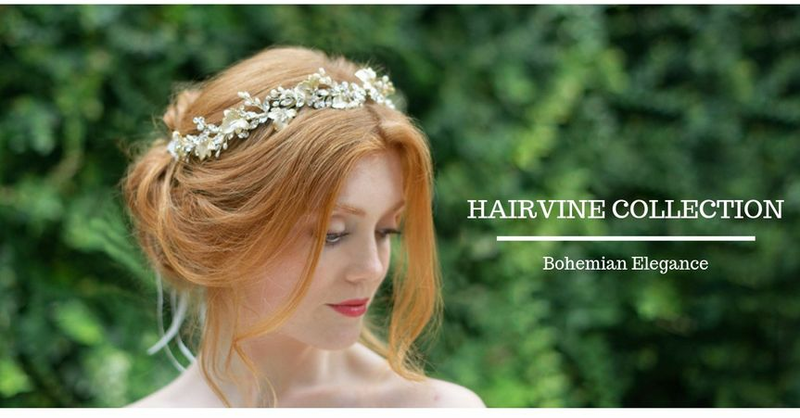 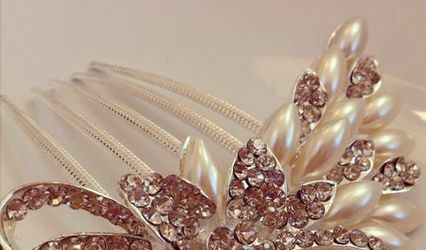 Simply Exquisite is a UK-based family owned online Bridal and Wedding Accessory store, with over 20 years of experience in the wedding industry. 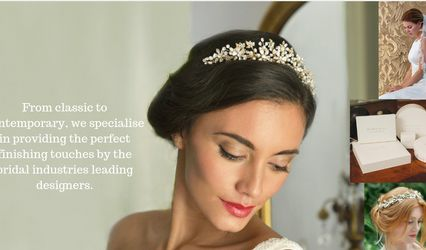 The business boasts a vast collection of wedding and occasion accessories from recognised bridal industries leading designers. 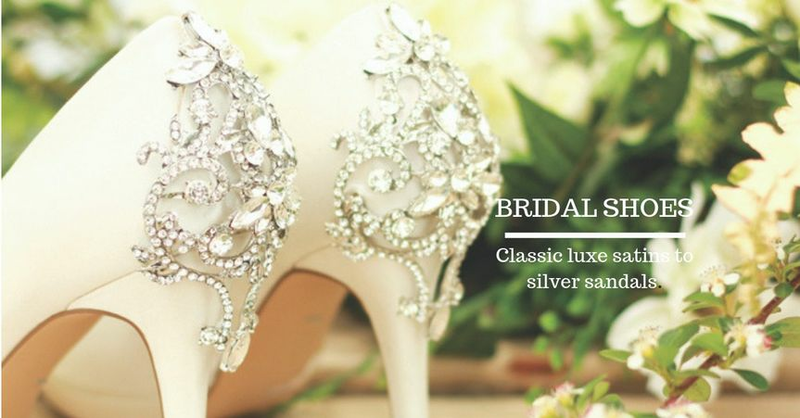 Simply Exquisite aims to cater to all budgets and they are also known for providing round-the-clock customer service with impressive product information, to deliver an enjoyable shopping experience. 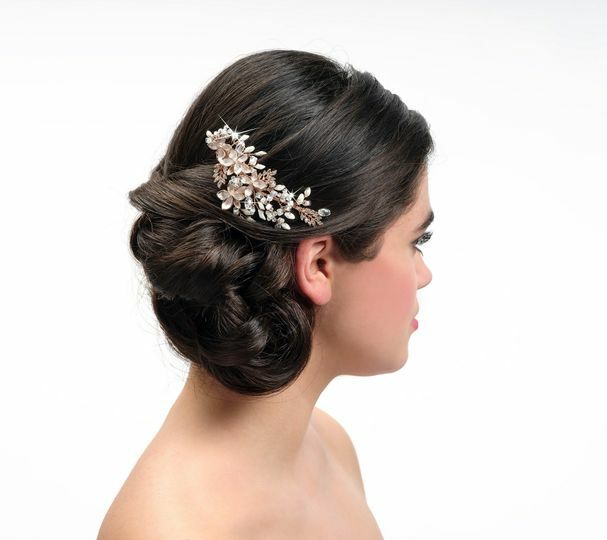 Simply Exquisite always ensures that their collections satisfy every type of bride. 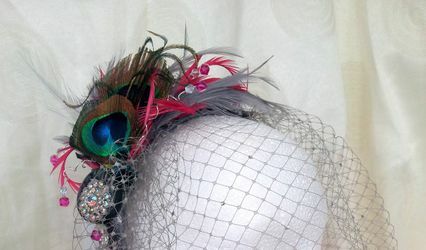 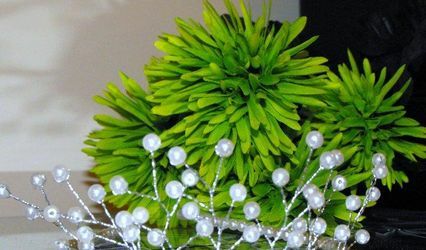 Along with popular accessories, a huge range of other wedding-related items are also available for sale.